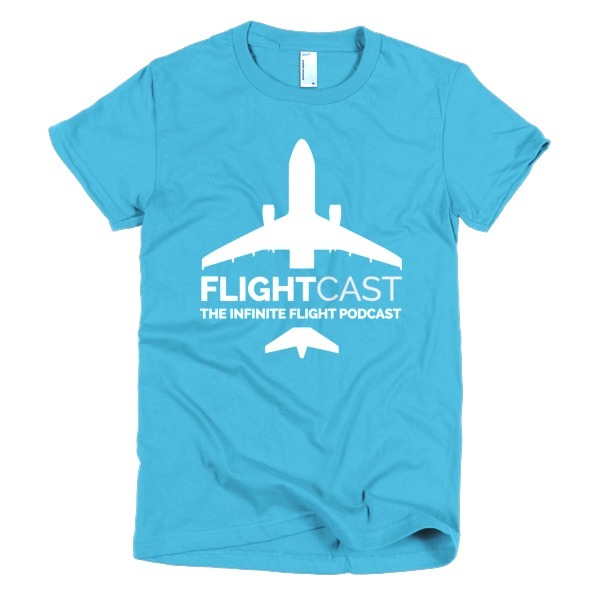 You cannot add "FlightCast Cafe Subscription - First Officer" to the cart because the product is out of stock. 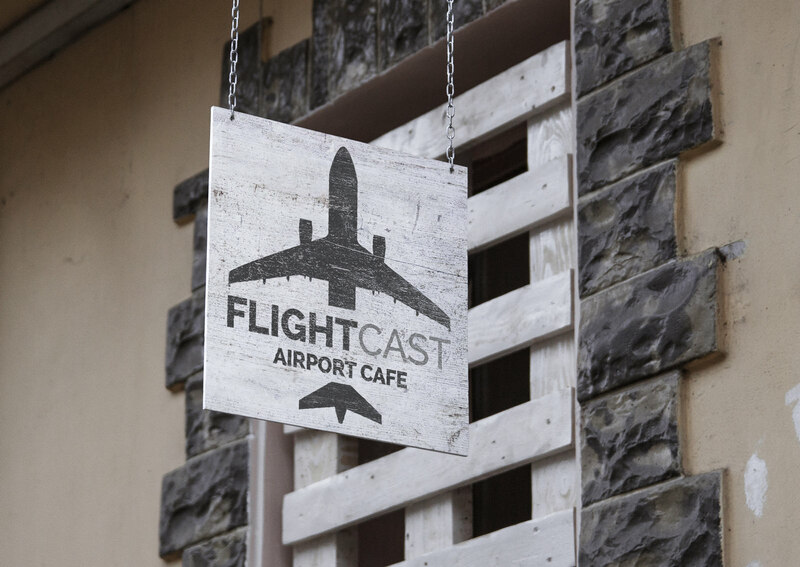 Please Note: FlightCast Cafe is currently not accepting new members. 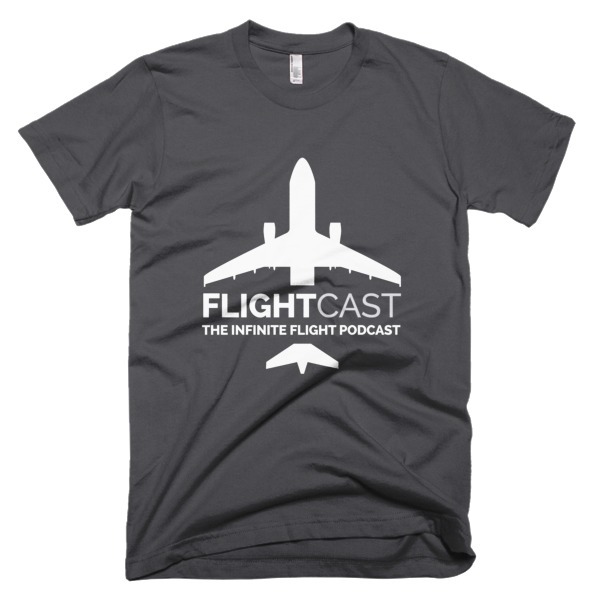 Become a crew member for exclusive downloads and content only available to FlightCast cafe members! 7-day free trial of Horizon, from LiveFlight; the ultimate Infinite Flight companion app. More Info. Access to exclusive monthly Google Hangouts sessions with your hosts to discuss Infinite Flight, or get life advice. It’s up to you! Explore all airports around the world and plan ahead with weather and runway information; easily search for your flight or your destination airport and export flights as KML files. Explore flights and airports on a 3D globe. Weather, runway, and controller info. For flights, airports, and frequencies. 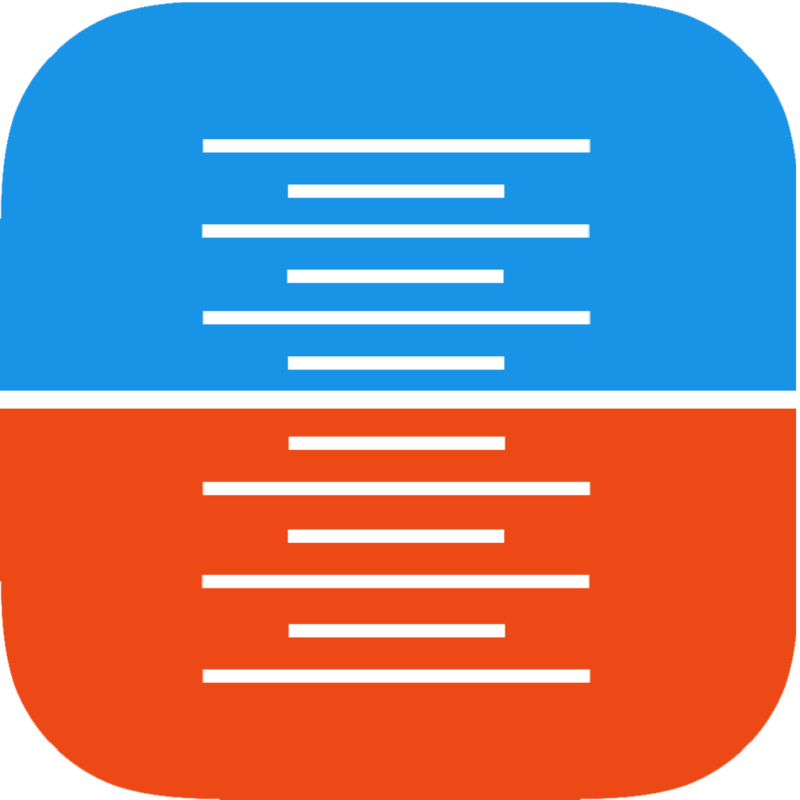 Experience Horizon on iOS and on the web.